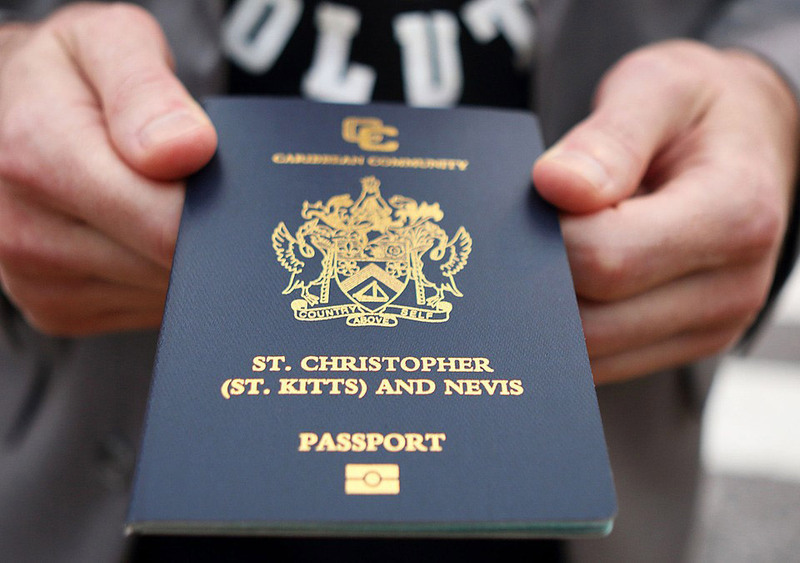 ROSEAU, Dominica (CMC) – The Dominica Government has defended the controversial Citizenship by Investment Programme (CIP) saying that it has contributed significantly to the socio-economic development of the island. Prime Minister Roosevelt Skerrit, speaking at a meeting on Monday night to discuss a new resort for the southern village of Soufriere, said that there have been much misconception of the programme through which foreign investors are provided with Dominican citizenship in return for making a significant investment in designated areas in the country. 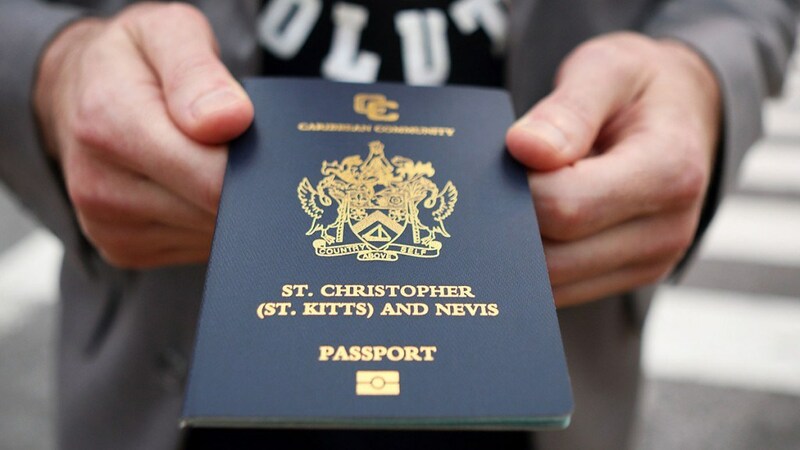 “We are running in this country a legitimate economic citizenship programme that meets the international standards for due diligence and ensuring that those who acquire Dominican citizenship are citizens who can stand the test of scrutiny anywhere in the world,” Skerrit said. He told the meeting that “there is absolutely no shortcuts whatsoever in the due diligence process before we provide approval for any applicant. ‘But on top of our due diligence exercise, which is conducted by internationally reputable firms, some of whom are members of the FBI and MI 5 and MI 6, we also have very strong partnerships and agreements with governments internationally who also assist us in doing another layer of due diligence on applications to our programme,” Skerrit said. He said Dominica has expanded the CIP to allow for citizenship for investors looking at the manufacturing and agricultural sectors. “There are in fact opportunities for investors, Dominicans and foreigners, to be approved for an investment under the Citizenship by Investment Programme in agriculture, manufacturing or any other type of industry,” Skerrit added.